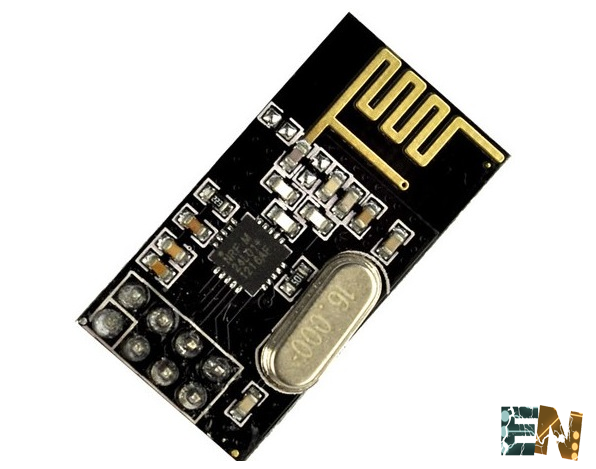 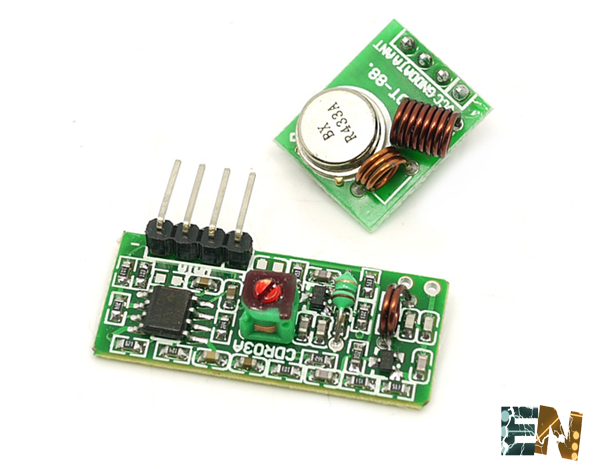 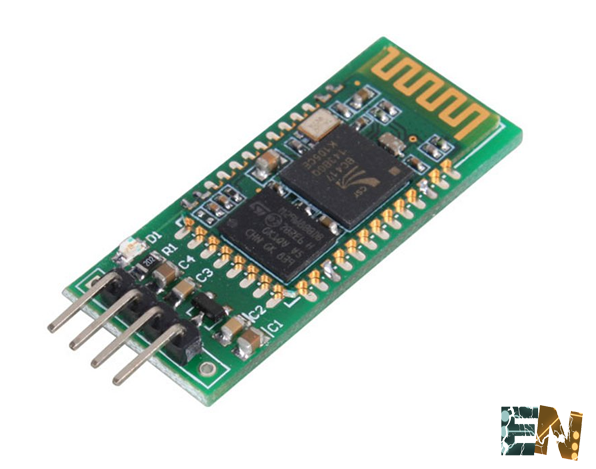 NRF24L01 radio module for Aduino. 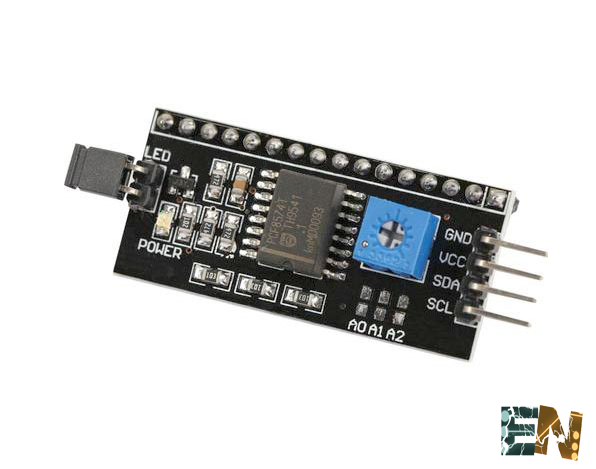 Based on the extended Nordic chip allows the establishment of connections between Arduinos alambicaras at a distance of between 10 and 25 meters, depending on the obstacles placed. 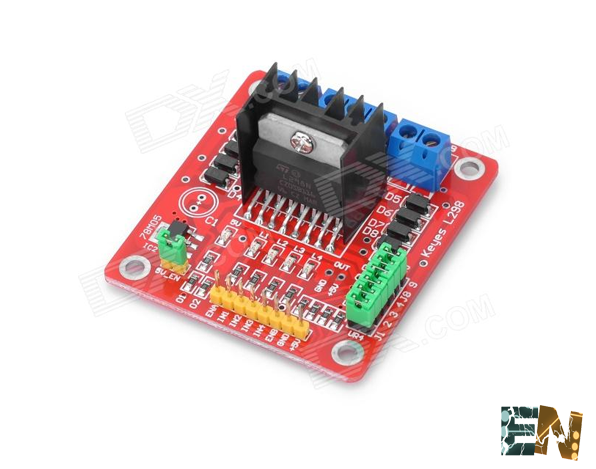 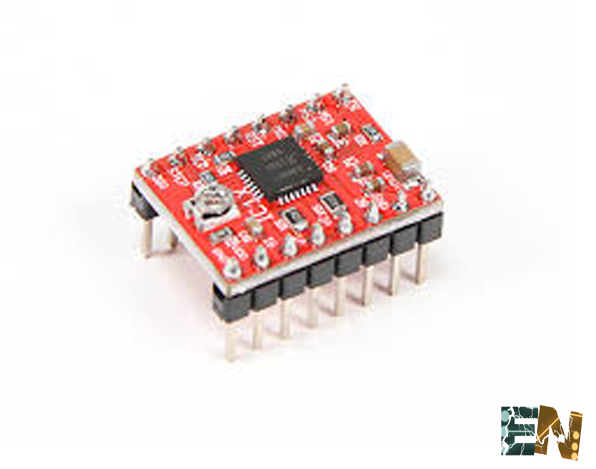 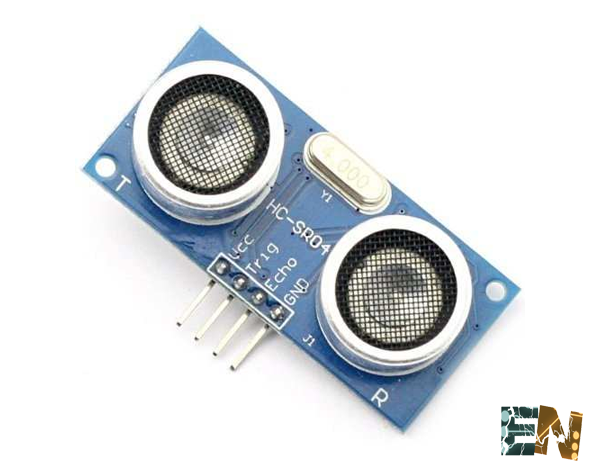 Very easy to use and program allows alambico start in the world with a very low cost modules, and well supported in the world Arduino using a specific library.